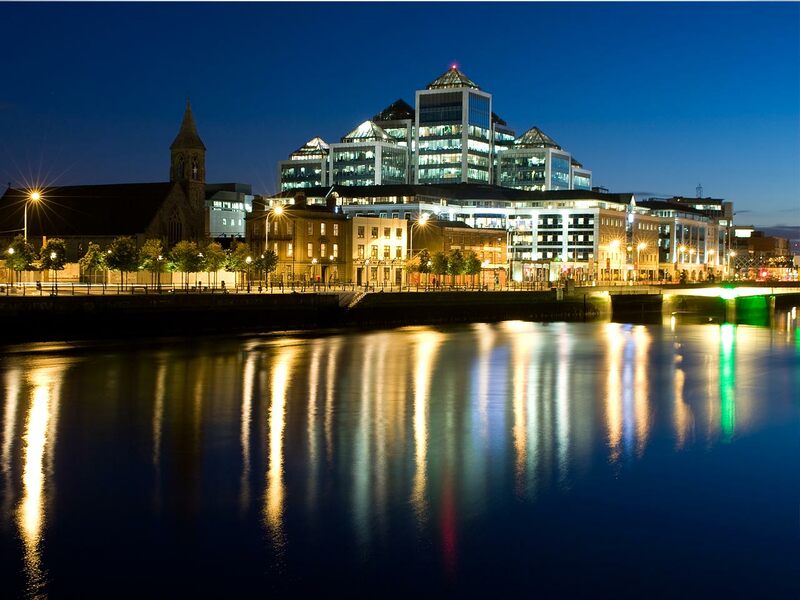 Ireland is an ideal location both for business and for family, both of which are important considerations when relocating for a new role. 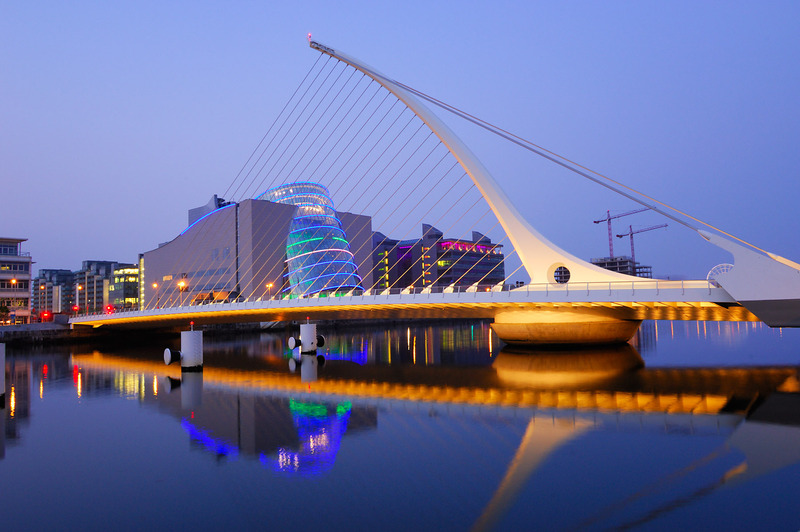 Cities like Dublin, Cork and Galway are considered by many as some of the best cities in the world in which to live and work. For a small country, Ireland has an enormous amount to offer including an incredible culture and countryside. It lies right at the heart of the Eurozone, headquarters of major multinational companies call it home.